Multivitamin complex in chewable tablets for children. The nutritional needs of a growing child are of considerable importance, especially during their early years. Delicious 'Berry Blast' flavour. 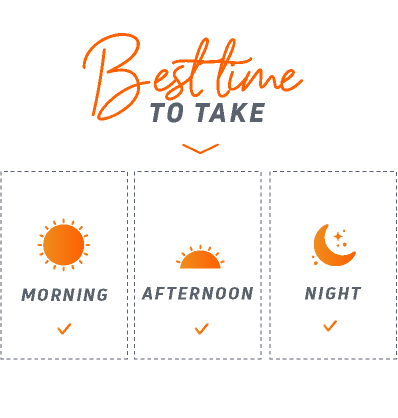 Essential nutrients such as vitamins, antioxidants, minerals and other important factors play a crucial role in the correct growth and development of the structures of the skeleton, of brain function, the internal organs and many other areas of health. Unfortunately, children can be very fussy when it comes to eating, therefore to supply many of these needs supplementation is necessary with products such as KID VITS. Amount per serving for children over the age of 4. 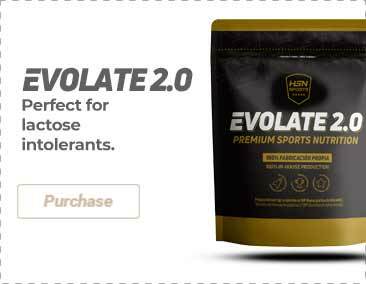 Cellulose, powdered coconut oil, stearic acid (vegetable source), remolache powder, xanthan gum, natural flavor, malic acid, magnesium stearate (vegetable source), BetterStevia ™ [organic stevia extract (leaf)] and pure extract stevia (leaf). As a food supplement, for children from the age of 4 onwards: take 2 tablets a day with food. 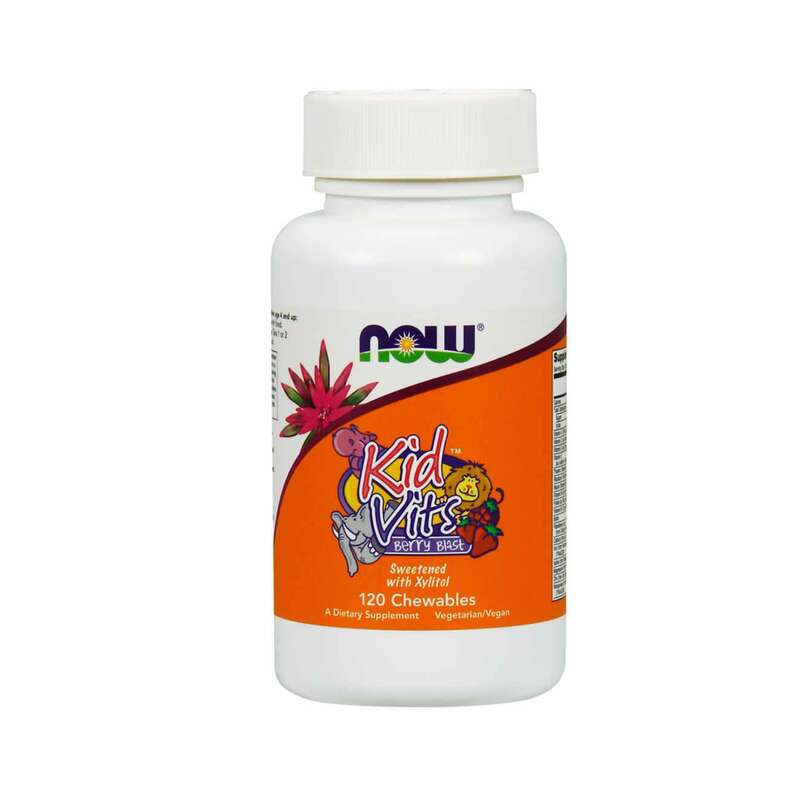 For children between the ages of 1 and 3, take 2 chewable table a day with food. Once opened, store in a cool (under 25ºC), dry and dark place. Do not exceed the stated recommended daily dose. Keep out of reach of the smallest children. Nutritional supplements should not be used to replace a balanced diet. An accidental overdose of products containing iron is the main cause of deadly poisoning in children under the age of 6. Call a doctor or a poison control center immediately in case of an accidental overdose. Consult your doctor before taking the product if you are pregnant, lactating, under medical treatment or if you have a medical condition. The package that contains the packaging is to keep it fresh, not edible. The product can vary in color naturally. Xylitol is harmful for pets, seek a veterinarian immediately if you suspect that your pet has swallowed it.